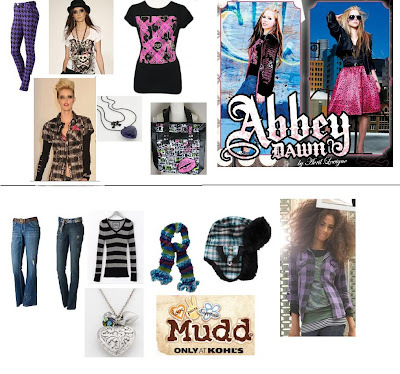 STARDOLL FREE | Underneath Stardoll Blog: NEW KOHL'S SPOILERS..!!! NEW KOHL'S CLOTHES SOME OF THEM ARE GREAT WE EXPECTING THEM IN STORES THIS WEEK. WHAT DO U THINK ABOUT THEM?? ?